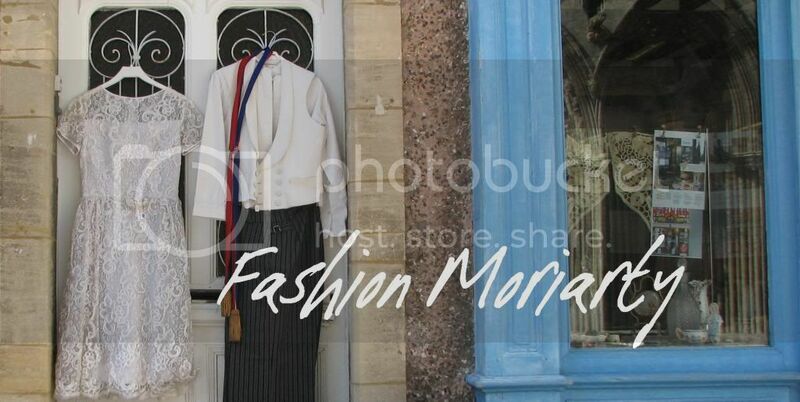 Friends, bloggers, fashion designers, lend me your readership. On the 8th of July, a beloved website of young British creatives will close down. 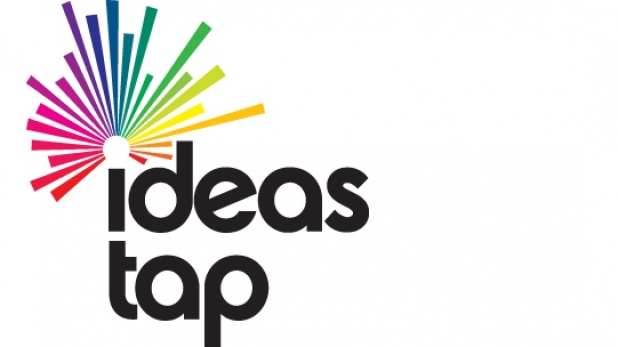 IdeasTap was such an invaluable resource for me in the past couple of years. I haven't mentioned it on this blog before, but I thought it might be relevant to some of my readers. Probably a lot of you are bloggers, writers, designers, artists, models, actors, etc. I want to share here a few sites which might serve as good alternatives to anyone who, like me, will be feeling the absence of IdeasTap. Or indeed for anyone who's only just heard of it as it's closing down and feels like they missed out on all the fun. A word of warning: although there are many international websites on this list, it will for the most part be a UK-centric article. Hiive is where Ideastap are directing their users, and where there will still be IdeasTap-funded competitions and projects. This is where the really popular regular opportunities like writing a regular paid column or applying for funding will live for the foreseeable future. I've just signed up myself, and it seems like a really useful resource. The layout is sleek and easy to use, and it still has a lot of the features which IdeasTap is known for. There are groups, jobs listings, and now competitions. There's something missing though. I think that, unlike IdeasTap, it doesn't have young people specifically at its hear. Setting my profile up just now, I had to pick a level of career, even though there's an option to say you're a student. I think Hiive's users tend to be people who are maybe in their first job or looking for one, whereas IdeasTap - while it can cater for those people - was also good for those just wanting to create something in their spare time while at school. It's still worth signing up to though as pretty much the most similar thing to IdeasTap out there. Journo Portfolio is another one which I've only just signed up to, though I've heard good things about it from people who I worked with on a student newspaper. This seems like a very neat alternative for anyone who, like me, used Ideastap as a kind of portfolio. It's very easy to use (I just signed up using my Twitter account) and would be good for bloggers who want to showcase some of their best posts alongside work they've published elsewhere. Although there are no specific guides as to what you can put on your portfolio, the focus is very much journalism. This is fine, though I also used IdeasTap to showcase short stories, poetry, even a play which I co-wrote. Although it has the useful feature of arranging your work by type, I don't think Journo Portfolio is the place for all of that. It's still a very good way of showing your work though, by gathering different publications together in one place. Behance is effectively the visual equivalent of Journo Portfolio. Again, this is a good place to go if you're now bereft of your favourite place to showcase your work. Both this site and JP obviously don't have everything which IdeasTap had, but they are useful for demonstrating what you can do. Behance has the added benefit of catering to several different creative modes, which you can filter from the main menu. If you're just looking for a photographer, or a fashion designer, it's incredibly simple to narrow down results. I won't be signing up to this because, aside from my basic levels of design and photography knowledge, I don't have enough visual output to make it worth it. Having looked at it though, Behance seems like a sort of professional Pinterest, and it's easy to get lost browsing other people's artwork! A carefully-curated profile could certainly help you get noticed, and there are actually jobs listings on this one. 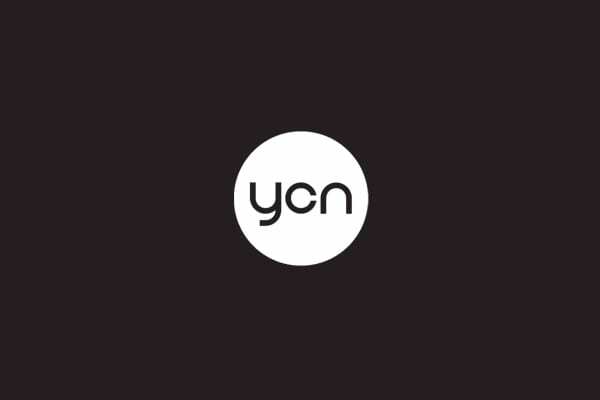 YCN (YouCanNow) is more something which you might want to investigate if you're building a brand or business. Membership costs from £120 a year for an individual, so it's certainly an investment. the opportunities and events available certainly seem worth it, though not for people who are just starting out. The website's design is pretty smart, and actually a lot more interesting than your typical sleek site. Perhaps this is one to aspire to join once things are going well! Start reading The Financial Diet for career inspiration and tips in a way that doesn't make you stress out or fall asleep with boredom. Chelsea Fagan's personal experiences of becoming a professional writer are especially useful. It feels a bit corporate, but if you haven't already, make a LinkedIn profile. If nothing else, the jobs listings can be really good, and will show you opportunities from around the world. Farewell IdeasTap, you were too good for this world (and the current climate of arts-funding). If any of my readers have some more reccommendations, or a different opinion on one of the suggested websites, let me know on Twitter (please note my new handle!) or in the comments. I'll probably be doing another post on this topic or something similar soon. And if you want to look at my nifty new profiles on Hiive or Journo Portfolio, be my guest!